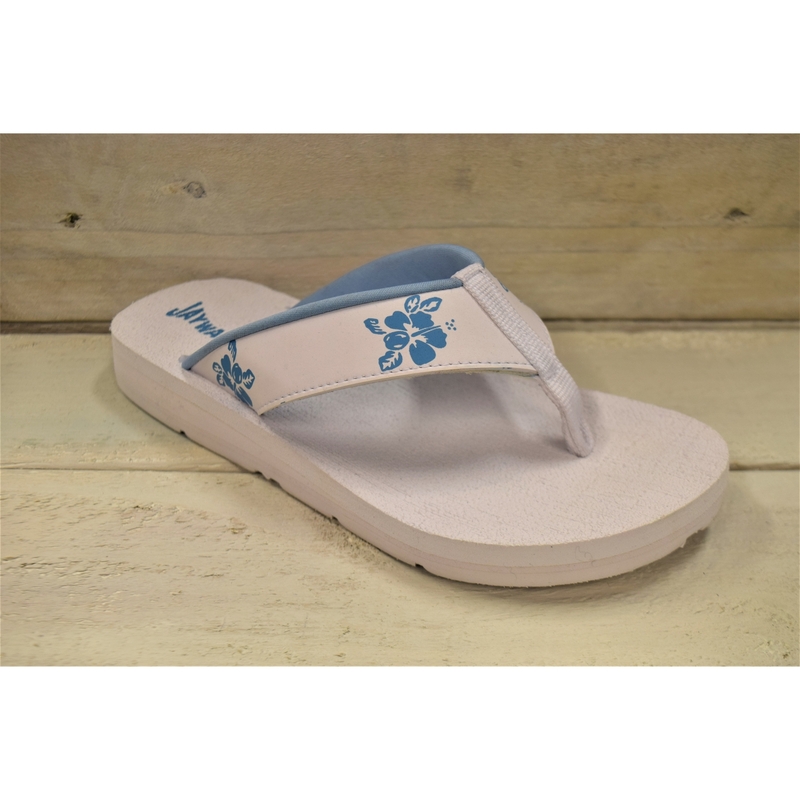 St Ives flip flops by Jaywalker. 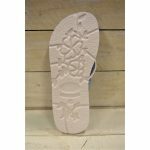 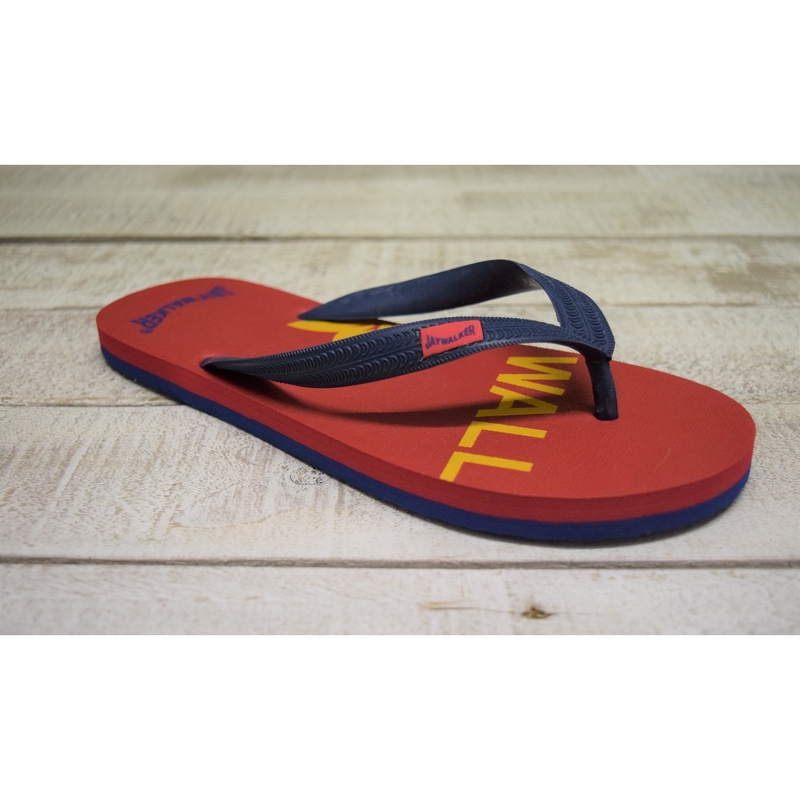 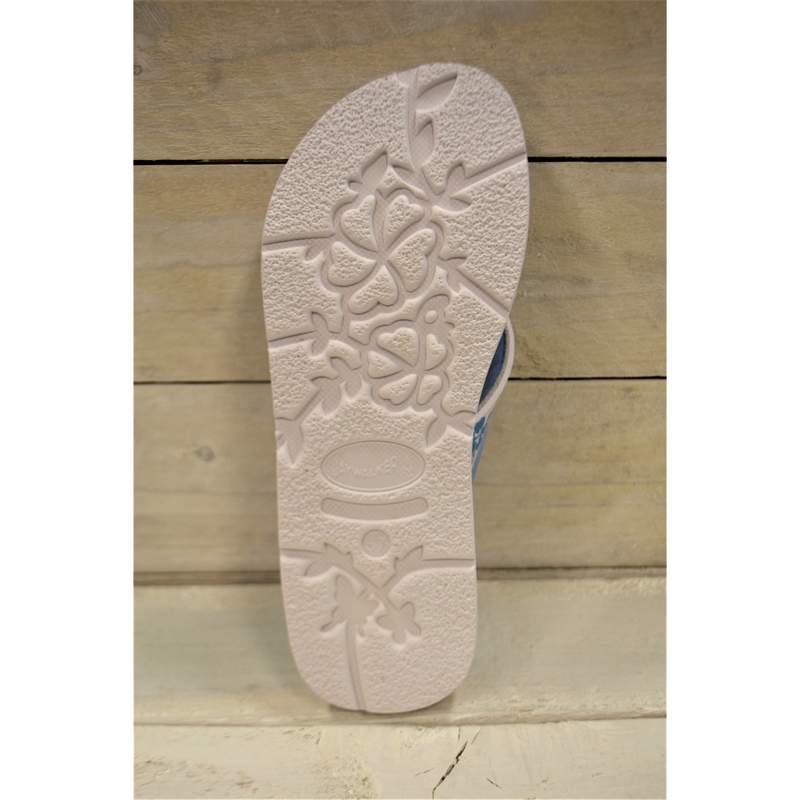 Features a thick sole which ensures maximum comfort. 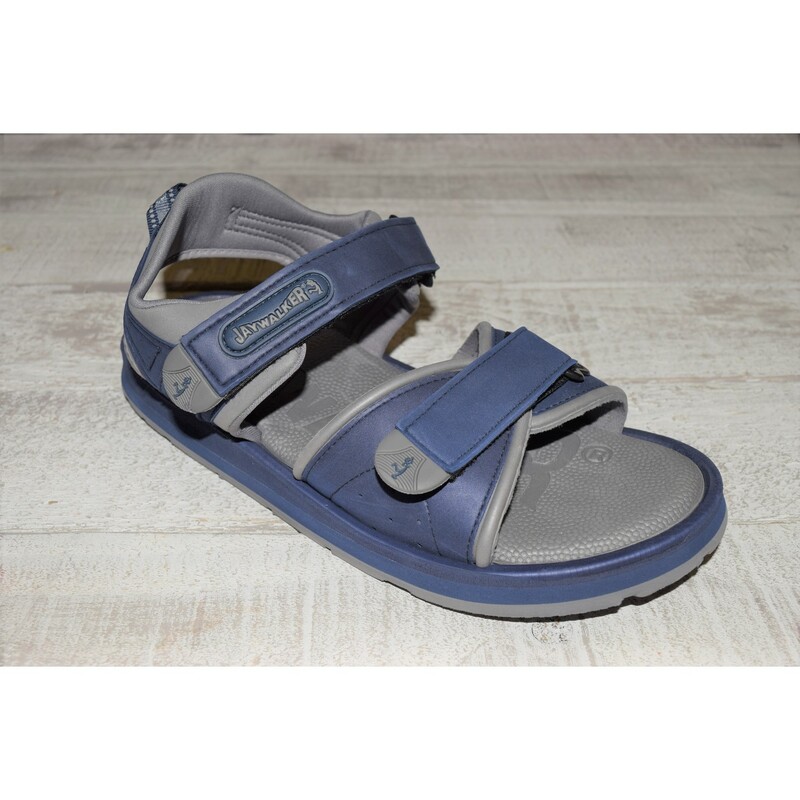 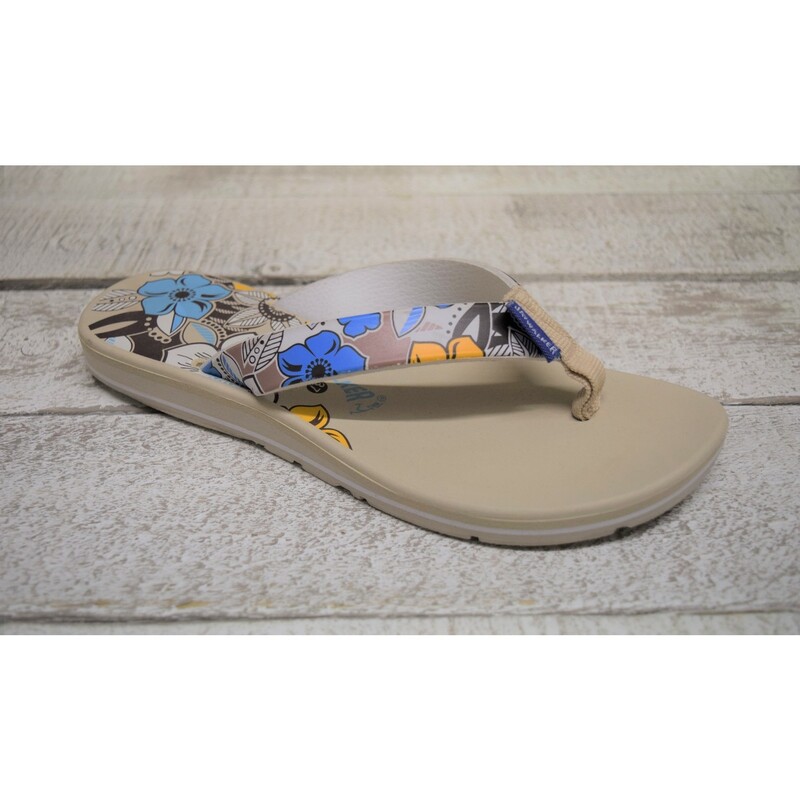 Padded strap across the foot which is comfortable to wear all day. 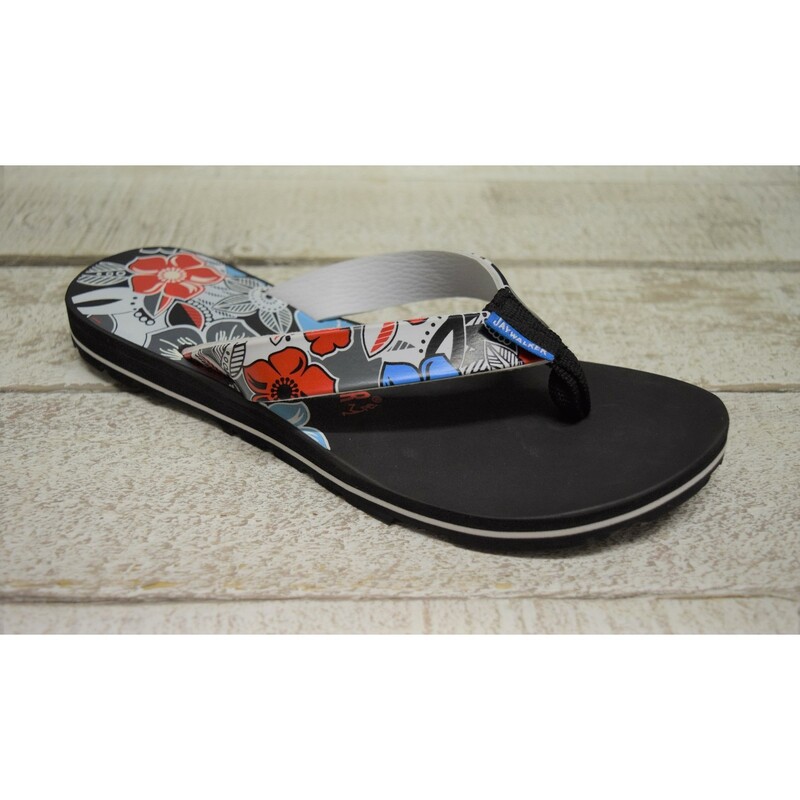 Contrasting flowers on the strap and Jaywalker logo printed on the heel.